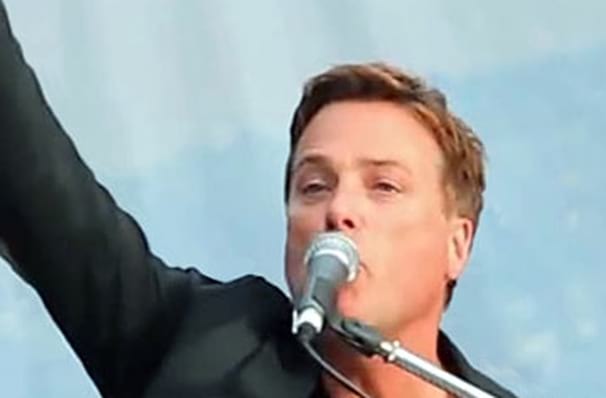 The iconic, three-time Grammy award winning, multi-platinum selling artist, Michael W. Smith is hitting the road and bringing his insane talent with him following the release of his most recent album, Awaken: The Surround Experience. The live worship album was released at the beginning of this year and includes tracks 'Set a Fire', 'Miracles' and 'Surrounded (Fight My Battles). So if you want to be one of the first to hear his new material live, then you know what you need to do! Smith has charted in both mainstream and contemporary Christian charts, but his biggest milestone was hitting No. 6 on the Billboard Hot 100 in 1991 with his track 'Place in this World'. Over the course of his career, he's sold over 18 million albums and has been awarded the 'Golden Note' award for his achievement in song writing. Sound good to you? 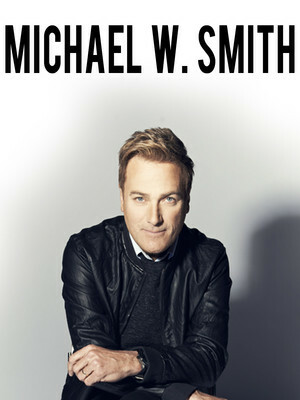 Share this page on social media and let your friends know about Michael W. Smith at TaxSlayer Center.